Clean and clear sound is a must when communicating with an audience. We supply high-end equipment from the most respected manufacturers in the industry. 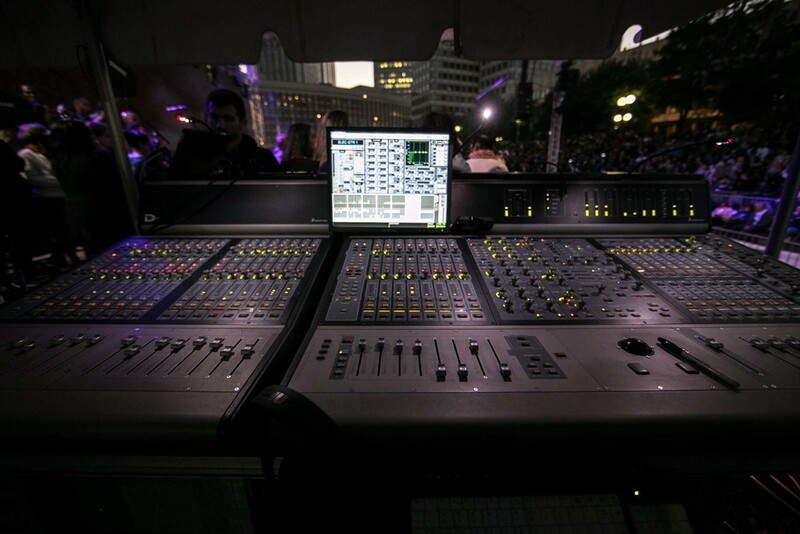 Meaning, you can have complete peace of mind during your entire event while we deliver clean and precise sound across the board. From the front row to the furthest balcony, every seat will have beautiful intelligible sound. Did you know that it is vital for the performers or speakers to hear themselves accurately? 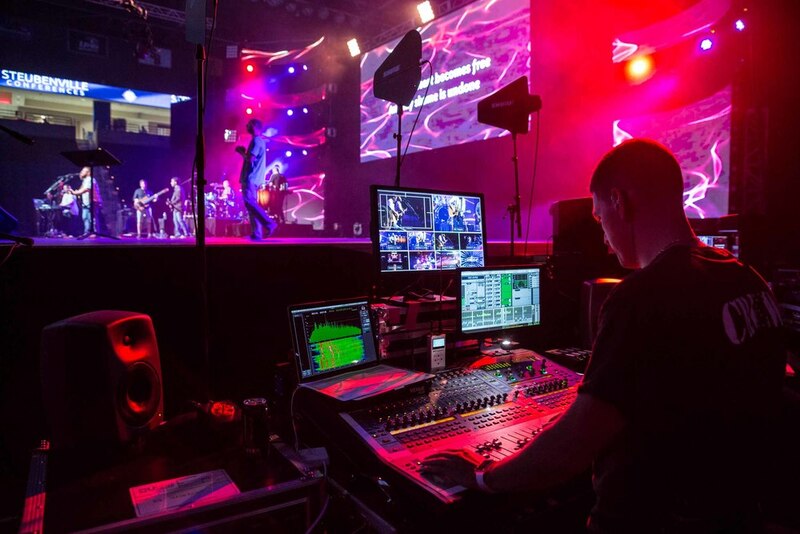 If the artist can't hear themselves, trying to sing in tune or play in time is nearly impossible if all they hear are the reflections from the main PA system.